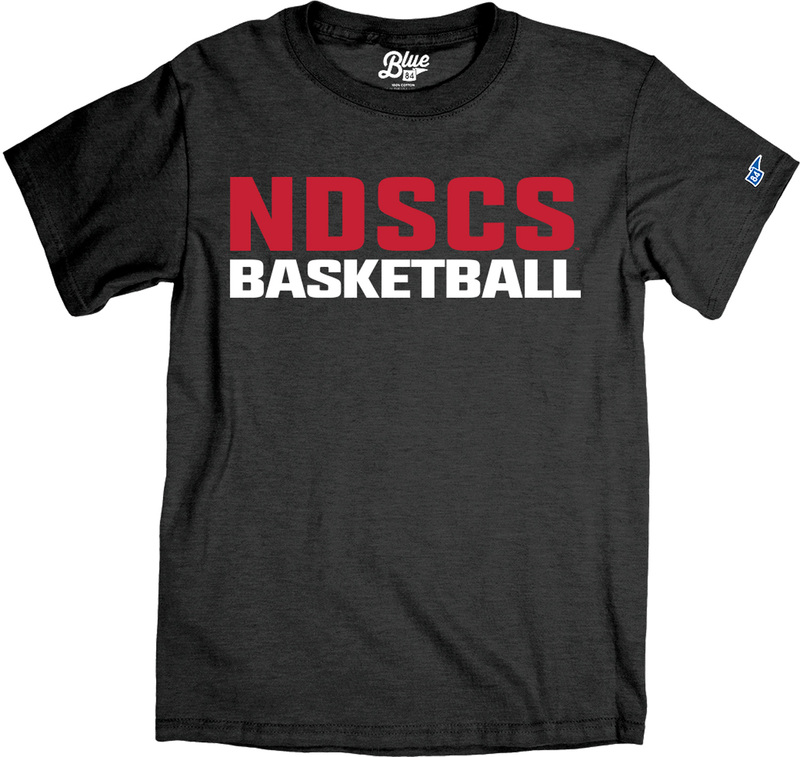 This tee features "NDSCS Basketball" on the front. 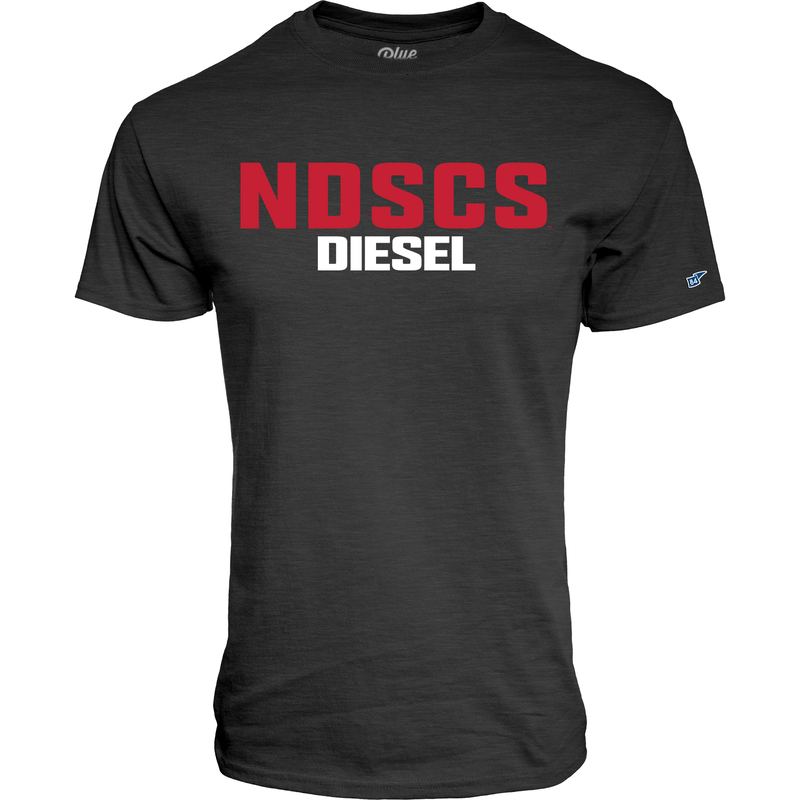 This tee features "NDSCS Diesel" on the front. This tee features "NDSCS Dad" on the front. This tee features "NDSCS" outlined on the front. Please select option for Blue 84 Tri-Blend Tee. 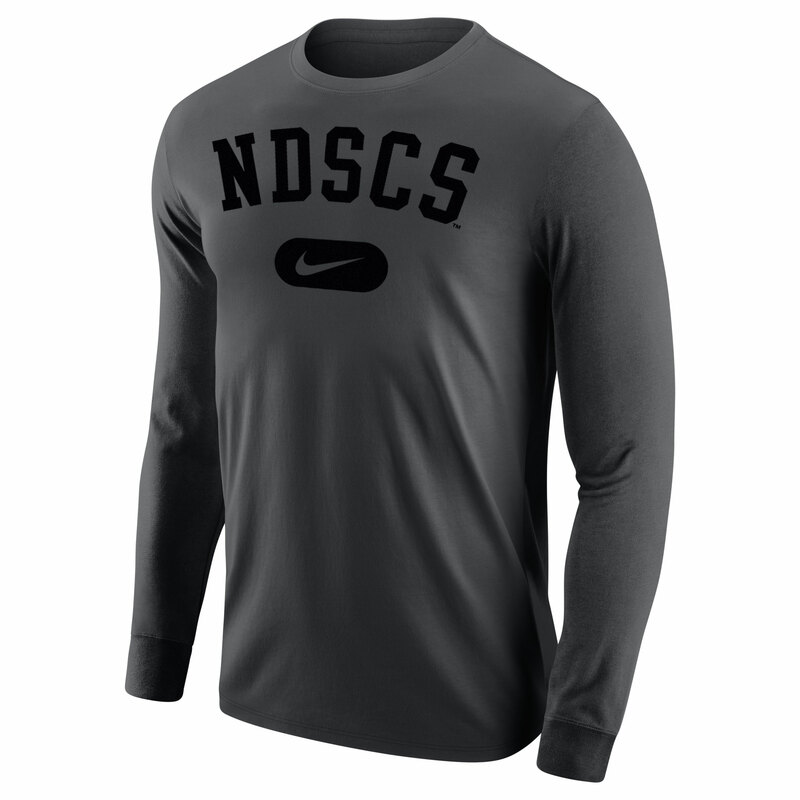 This long sleeve tee features "NDSCS" on speed lines above Wildcats. Please select option for Champion® Jersey Long-Sleeve Tee. 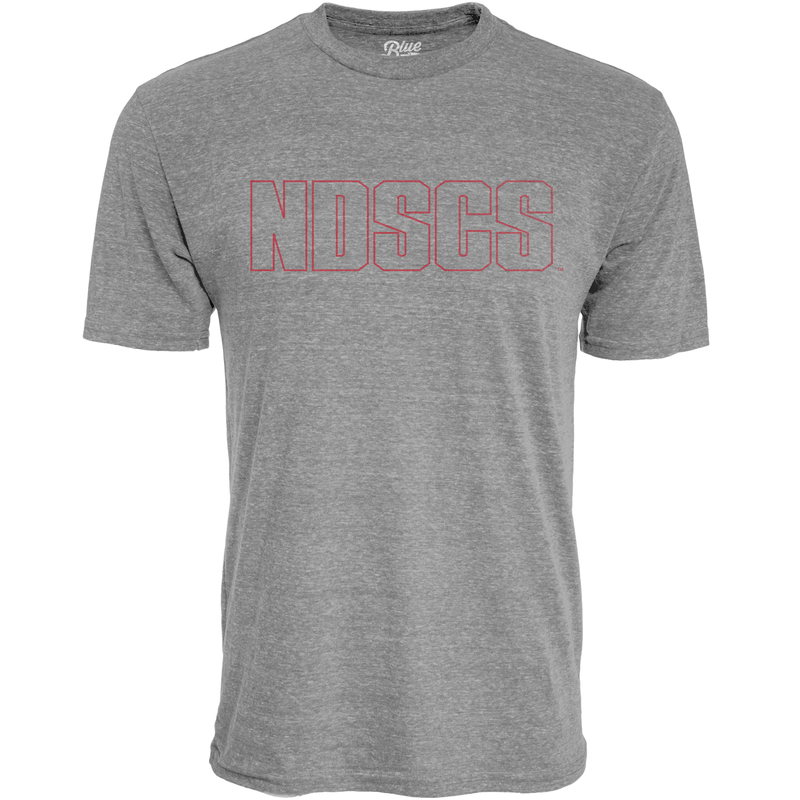 This tee features "NDSCS" & North Dakota State College of Science on the front. Please select option for Champion® Jersey Tee. 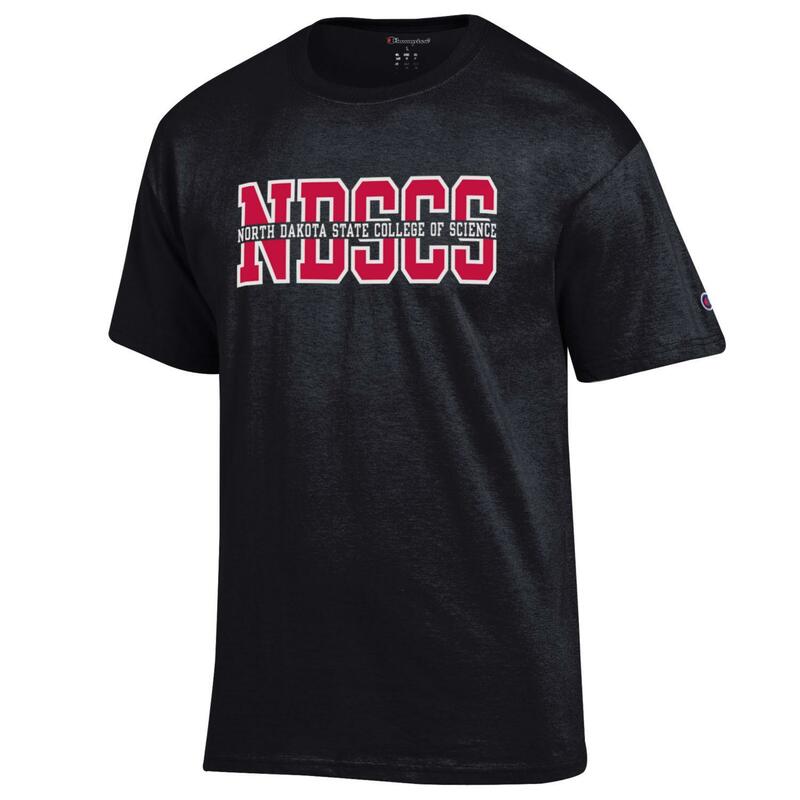 This polo features "NDSCS" on the left chest. 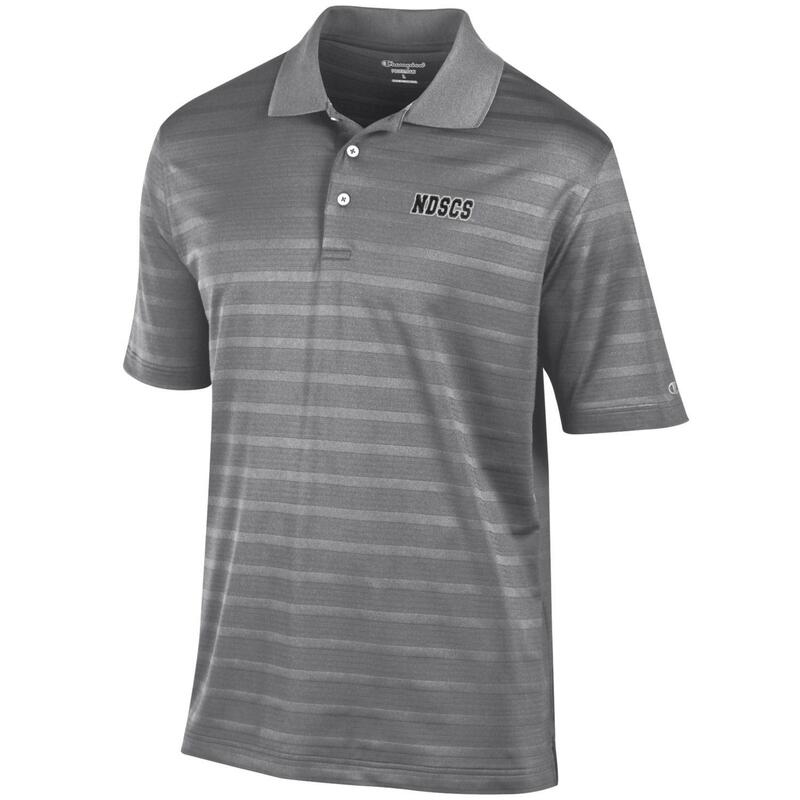 Please select option for Champion® Textured Solid Polo. 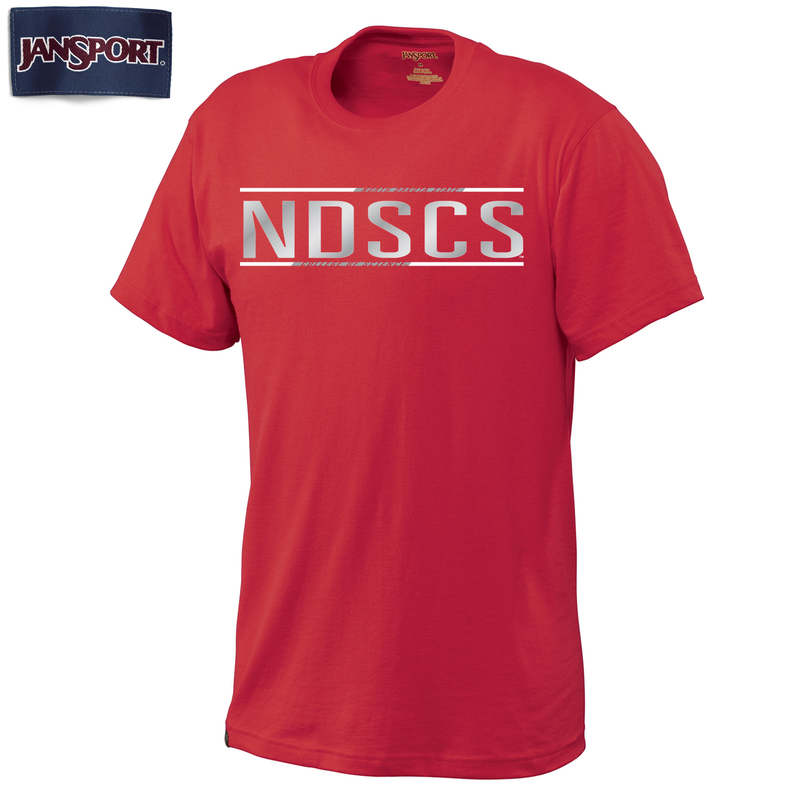 This tee features "North Dakota State" "NDSCS" "College of Science on front. Please select option for Jansport® Tee. 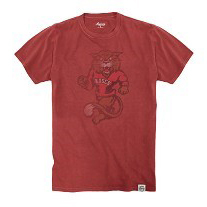 This Vintage Wash tee features the Wildcat Mascot on the front. Please select option for Legacy® Tee. This tee features NDSCS Wildcats on front. Please select option for MV® Sport Arlo Fleck Tee. Please select option for MV® Sport Retro Heather Tee. 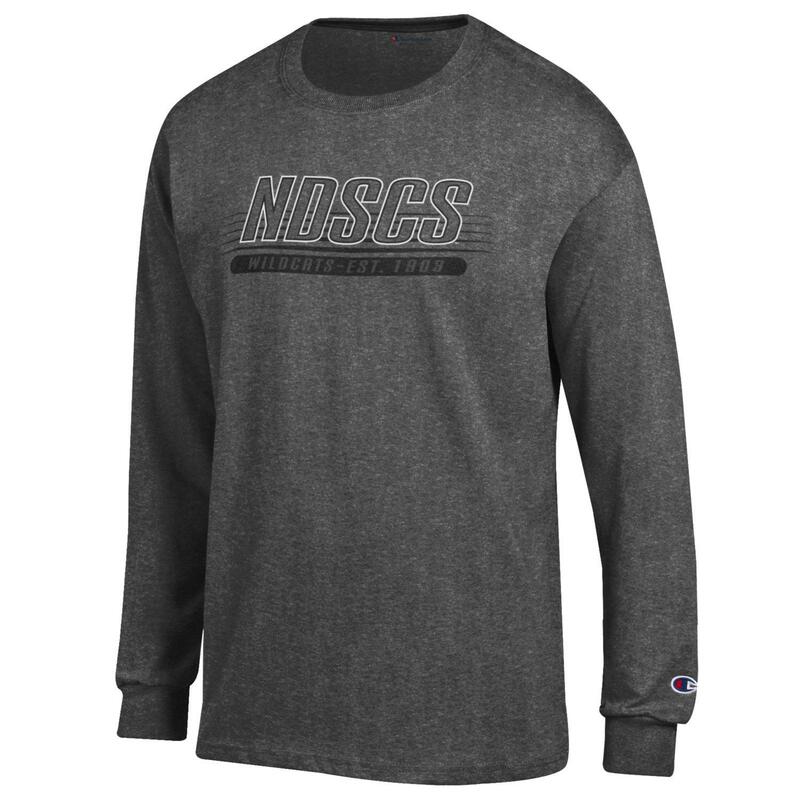 This long sleeve tee features "NDSCS" on the front. Please select option for Nike® Long-Sleeve Tee.